First, a brutal 10-year civil war, and then Ebola: Sierra Leone has borne the brunt of daunting tragedy in the last quarter-century. 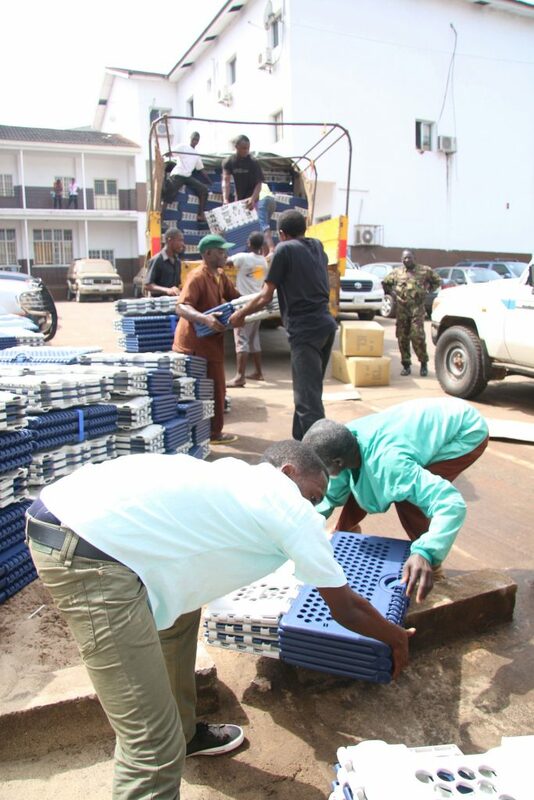 Tzu Chi has been providing aid here since 2015, distributing food, beds, blankets and shoes across this beleaguered West African nation, now finally on a path to recovery. 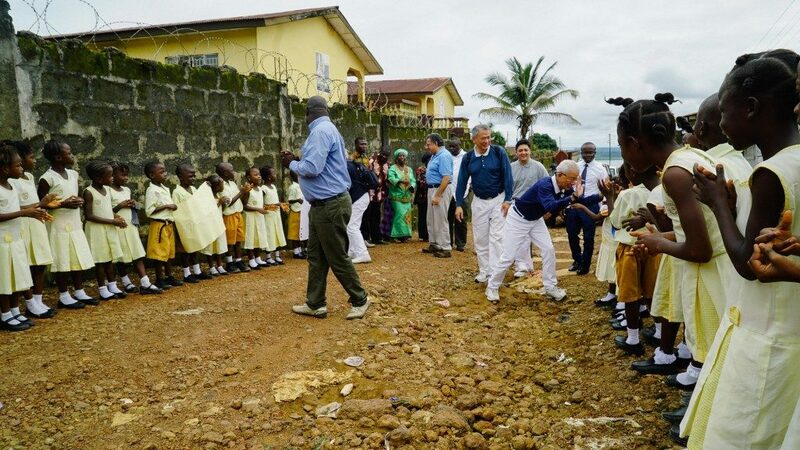 Their itinerary began in Freetown, with a visit to the Allen Town Interim Care Center and School, where Tzu Chi donated shoes to the children. They next stopped at the Newton Interim Care Center, an orphanage where Tzu Chi, HIRF, and Caritas-Freetown have been offering aid and support for some time. 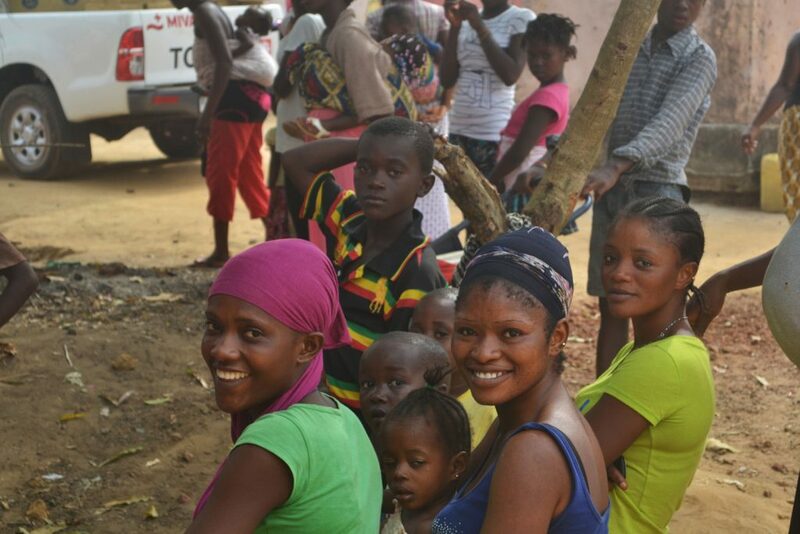 It was a relief to see that these orphans – many of whom lost their families during the Ebola virus epidemic – are being well cared for. Volunteers then made their way to Rogbere Village on the outskirts of Freetown, where they visited the Rosaleneh House of Hope, a home for handicapped children that also runs a school for 200 students from this rural area. There are 39 handicapped kids who live here, each with a unique and difficult life story. Mary is 27, and although there was nothing irregular about her health at birth, an unexplained illness when she was very young took its toll. 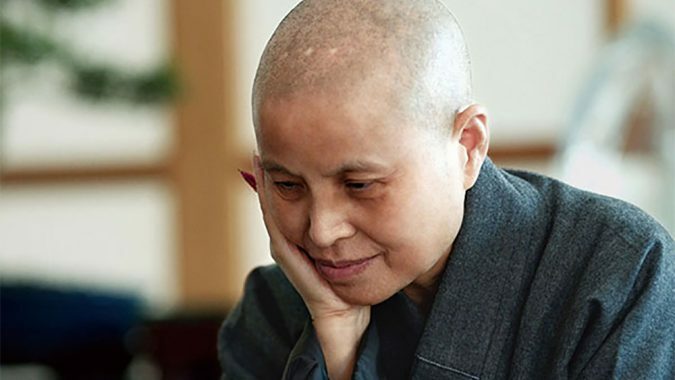 Despite this twist of fate, her indomitable spirit simply radiates love, and touches everyone. Everywhere they visit, volunteers can see that the aid that was provided has been of benefit, and that’s heartwarming. 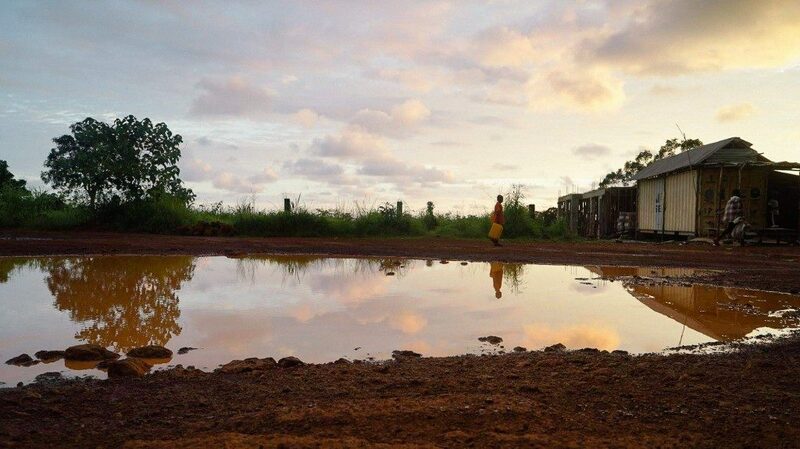 Our new series “The Forgotten: Sierra Leone Post-Ebola” will present the stories of some of the people our filmmakers and volunteers met on this trip. Stay tuned! 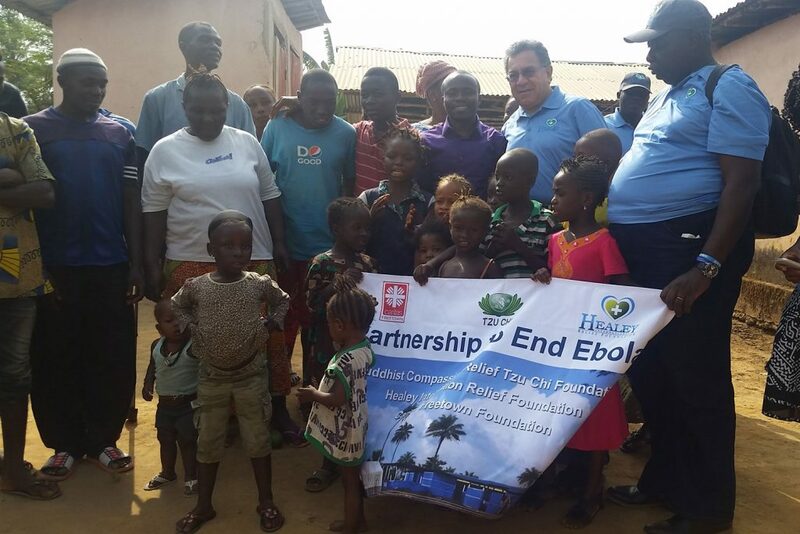 On September 25, 2016, a team of Tzu Chi volunteers arrived in Sierra Leone for a week-long visit during which they will reconnect with partners like the Healey International Relief Foundation (HIRF) and Caritas-Freetown; visit communities and institutions where Tzu Chi has been providing aid; and distribute additional relief supplies. 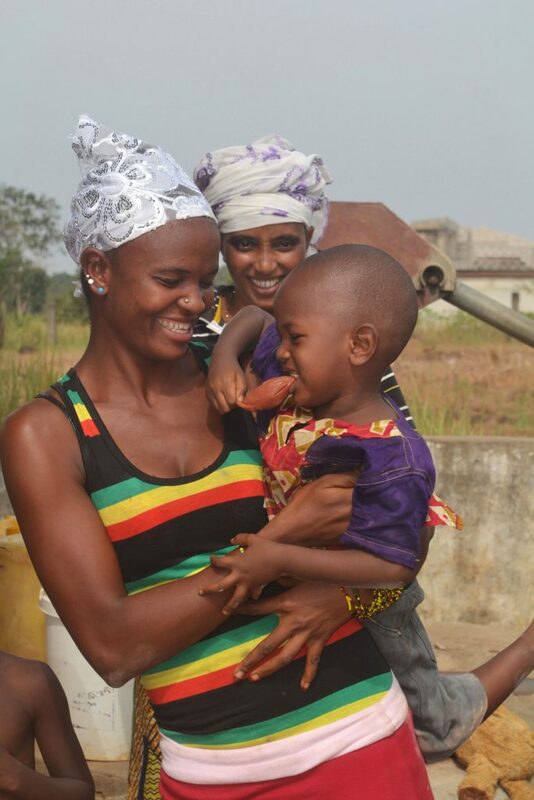 In 2013, a severe outbreak of the Ebola virus devastated West Africa. The three countries affected—Sierra Leone, Guinea, and Liberia—were effectively quarantined from the rest of the world as the reported number of cases grew into the tens of thousands. The deadly disease, transmitted via bodily fluids, spread quickly from patient to caretaker, parent to child, and brother to sister. 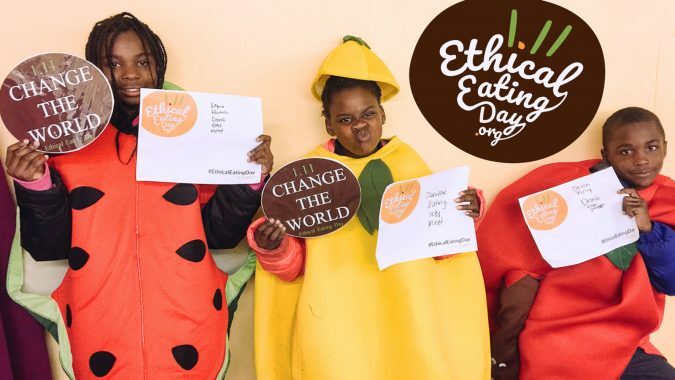 According to the World Health Organization (WHO), the epidemic is the deadliest and most difficult to contain since 1976. Poor healthcare infrastructure, widespread poverty, and lack of education in the affected countries fueled the spread of the disease, and political corruption hindered collaboration between governmental and non-governmental entities. 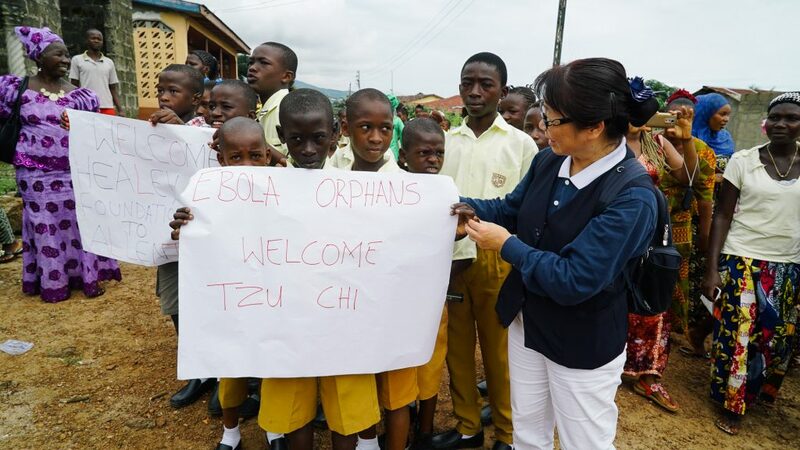 The Tzu Chi Foundation, recognizing the sufferings of the West African people, became anxious to assist. 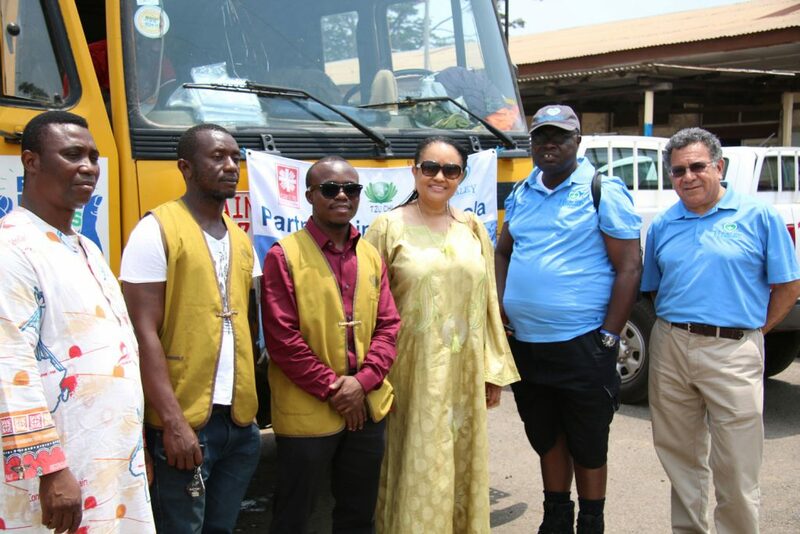 With the assistance of the Under-Secretary General of the United Nations, Dr. Kamdeh Yumkella, Tzu Chi partnered with the Healey International Relief Foundation (HIRF) and Caritas Freetown to provide relief to the most devastated of the three Ebola-stricken countries, Sierra Leone. 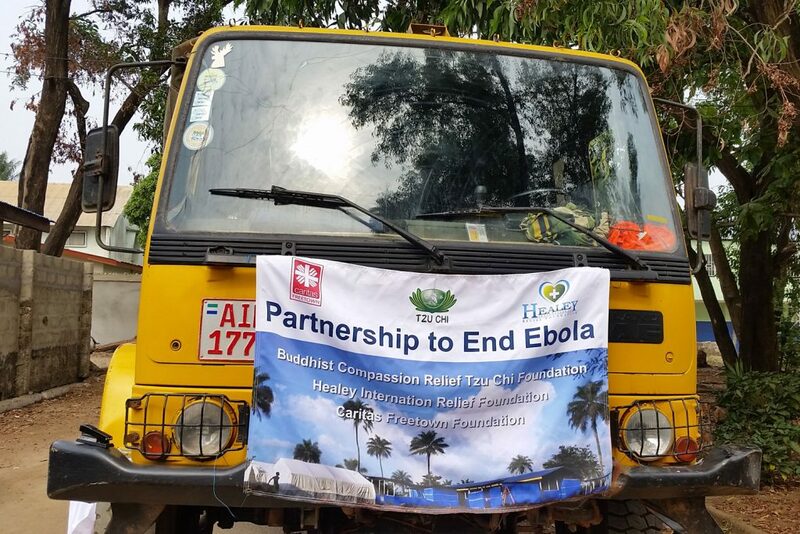 On March 3, 2015, a little over a year since the first reported Ebola case, Tzu Chi signed a Memorandum of Understanding (MOU) with HIRF to provide much needed food and relief supplies to the crippled country. 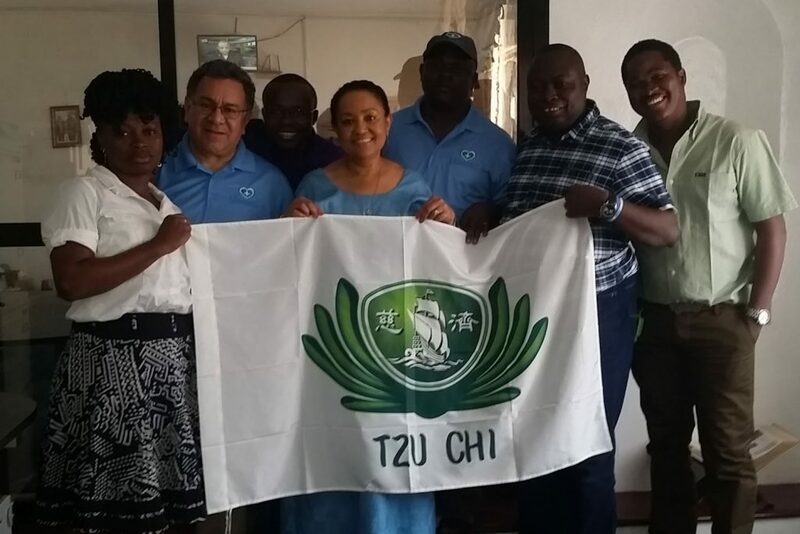 In the days following the MOU signing, Tzu Chi’s loving presence was felt all across Sierra Leone—from Freetown in the West to Kenema in the East, from Kambia in the North to Bo in the South. Rice was given to the starving children, made orphans by the deadly virus. 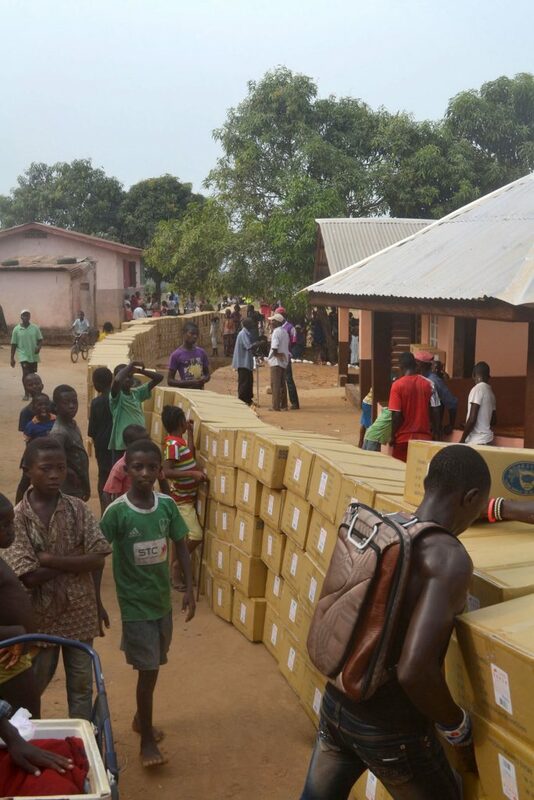 Portable beds and blankets woven from recycled plastic bottles were distributed among government hospitals, which desperately needed replacements for cots to prevent further spreading of not only Ebola, but also of other infectious diseases, such as Cholera, Malaria, and Tuberculosis. The amputee communities of Sierra Leone—victims of a war fought less than a decade ago—were also given these supplies to improve their livelihood. The recipients of Tzu Chi’s donations were infinitely grateful for the contributions. During the first visit alone, with the assistance of HIRF and Caritas Freetown, Tzu Chi was able to deliver 1,512 beds, 2,720 blankets, and 15,740 kg of rice to 29 institutions across the nation. 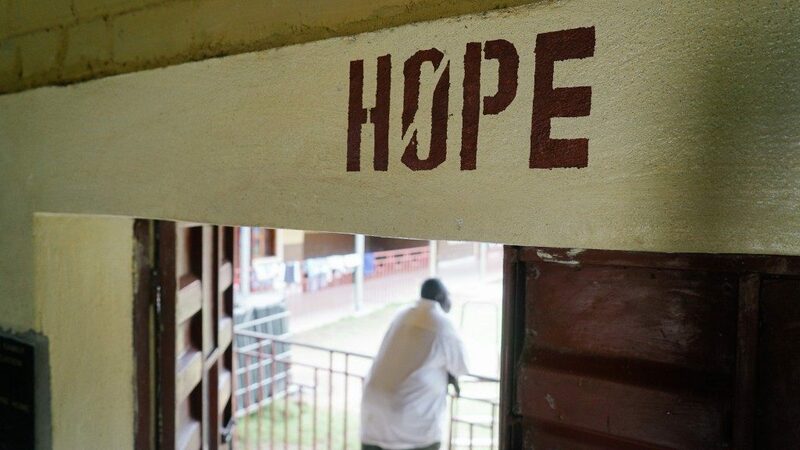 For Sierra Leone, a country already weakened by war, poverty, and corruption, the Ebola virus was a crushing blow. The road to recovery for the once prosperous nation will be long and arduous. 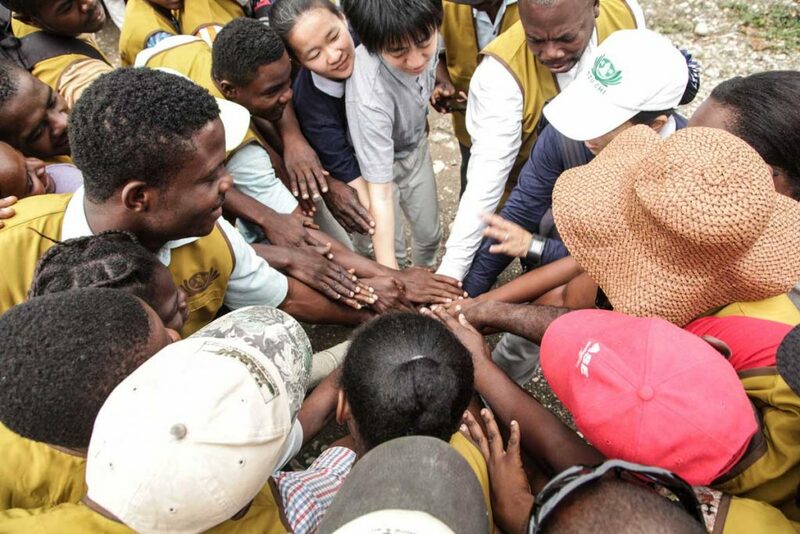 Tzu Chi’s relief efforts are just the beginning, and the collaboration with HIRF and Caritas is the first of many. 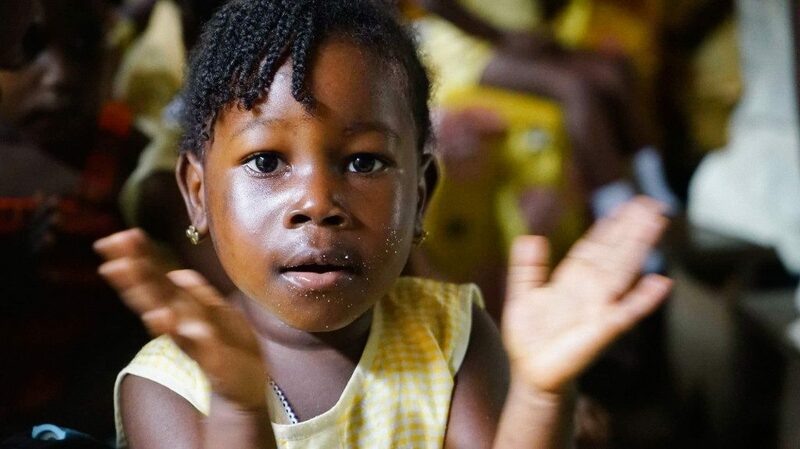 Future plans go beyond temporary humanitarian aid and into sustainable development—rebuilding schools, improving the health infrastructure, and creating sanitation initiatives. 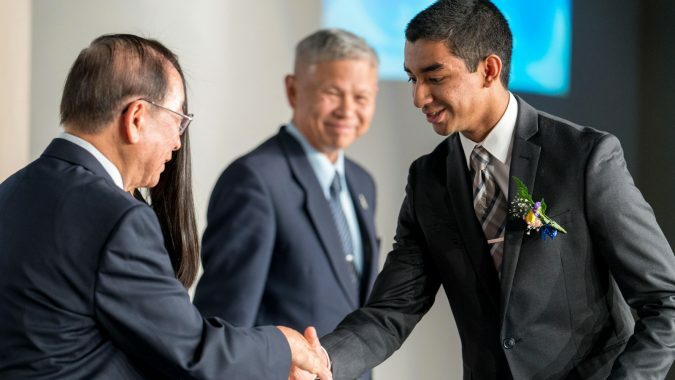 Hopefully, with the help of Tzu Chi and its partners, Sierra Leone’s struggles will soon be a tragic memory, and “Athens of West Africa” will regain the glory it once had.